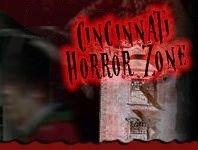 Haunted Cincinnati Tours Cincinnati 223 days ago Rate Now! Hopeless Hollow Haunted Trail Greensburg 192 days ago Rate Now! 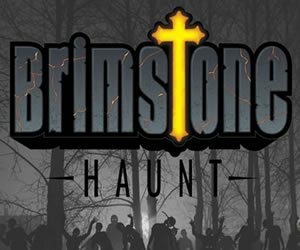 When Darkness Falls Haunted trail Columbus 192 days ago Rate Now!